Is your child interested in playing Softball? 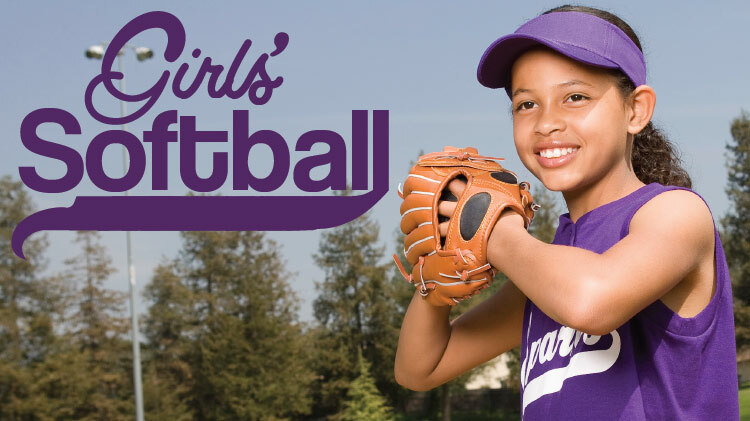 Youth Sports offers Girls' Softball Program for girls ages 7-15 years old. This program teaches softball fundamentals, rules and skills, and emphasizes on sportsmanship, and team play.